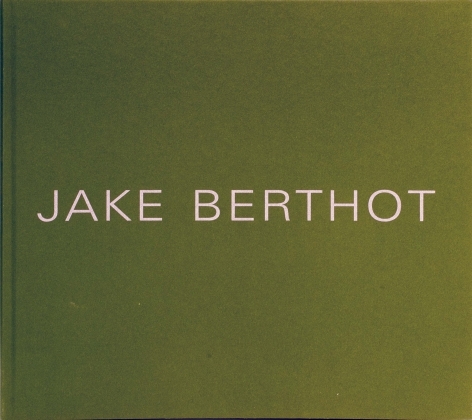 Celebrating the Phillips Collection exhibition Jake Berthot: From the Collection and Promised Gifts, Betty Cuningham Gallery is pleased to mount our own show of Jake Berthot’s work, open from December 7th to January 7th. A reception honoring the artist will be held on Saturday, December 10th from 4 – 6 PM. The exhibition will include approximately six paintings dating from 1970 to 2014. The Gallery’s exhibition will include examples of the artist’s early abstract works, as well as his later landscape paintings. Berthot began exhibiting in the mid-1960s, at a time when Abstract Expressionism, Pop and Minimalism were part of the aesthetic environment. Berthot’s early work was geometric and the color was subdued. Over the following years, his color intensified and the underlying grid opened to include an oval (some thought a portrait or a head). 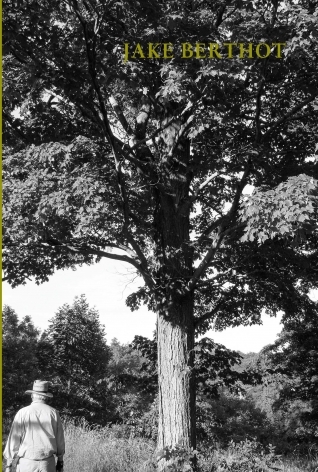 In 1992, Berthot moved to upstate New York. There he began to incorporate the landscape into his paintings – the land that held him and demanded his care. Although his step away from abstraction to figuration seemed radical, the tenets that characterized his work remained the same: his torqued underlying grid, his distinctive brushwork (an admirer of Milton Resnick), and his sensitive color. The Phillips Collection collected several of Berthot’s paintings and works on paper during the artist’s lifetime. 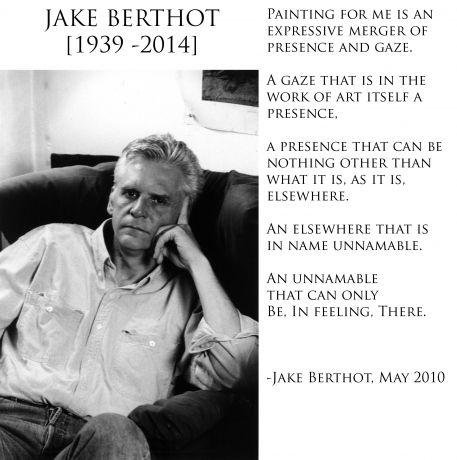 In 1996 the museum mounted a one person show titled Jake Berthot: Drawing into Painting. 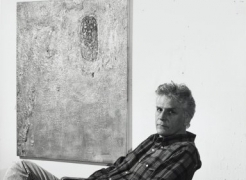 In appreciation of the continued support, Berthot bequeathed thirteen works to the Collection upon his death in December 2014. This bequest added to the Phillips’ already impressive Berthot holdings. 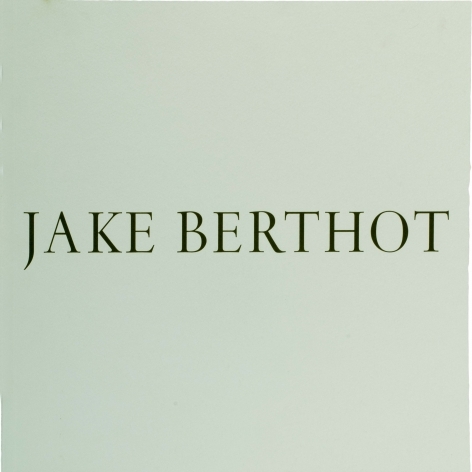 On November 19, 2016, the Phillips Collection will open Jake Berthot: From the Collection and Promised Gifts, which will include approximately 30 works spanning Berthot’s career. The exhibition will remain on view through April 2, 2017. 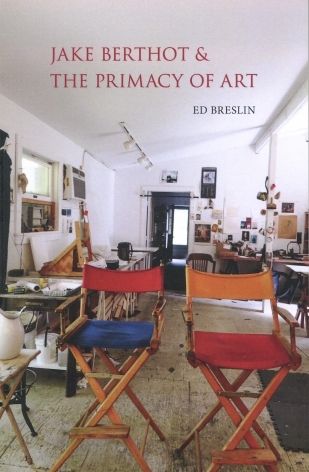 An illustrated catalogue with essays by Klaus Ottmann and Eliza Rathbone accompanies the exhibition. A celebration – date to be announced – will be held in Washington DC in late January or early February of 2017. The Gallery exhibition will remain on view through January 7, 2017.